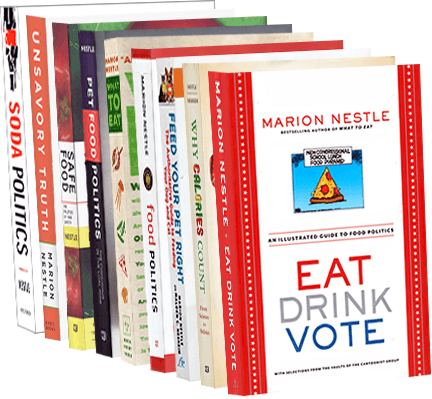 Food Politics by Marion Nestle » What will USDA’s food plate look like? What will USDA’s food plate look like? The agency would use the plate to get across several basic nutritional messages, including urging consumers to eat smaller portions, switch to low-fat or fat-free milk and drink water instead of sugary drinks. A plate with half devoted to fruits and vegetables is not exactly a new concept. Can the USDA improve on the existing versions? Does CNN have it right? I’ll be in Washington tomorrow to find out. You can be there virtually at www.cnpp.usda.gov.